Our optical at Monroe Eye Care is staffed with dedicated professionals who can help you select the best options in eyewear. 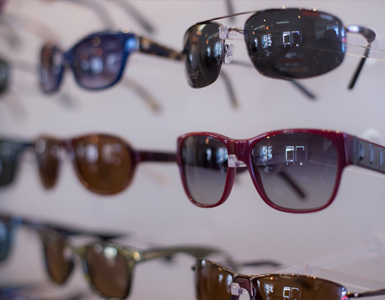 From understanding the latest designs and styles to the most up to date knowledge on which optical lenses to use in business meetings or playing golf, our Optician and Optical Technician will help you find the right frames for you. 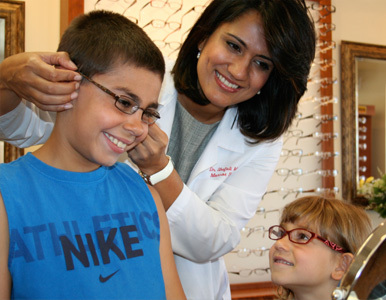 Sports eyewear, specialty kids eyewear, sunglasses and much more available in our full service optical. 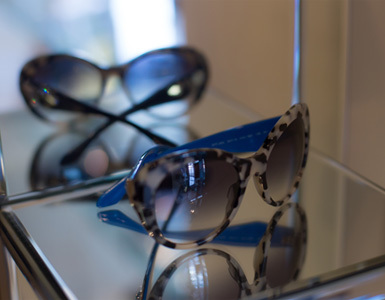 From high-end fashion brands to the most popular styles, we are sure to have the right frames to fit any budget. Selecting lenses can be intimidating. 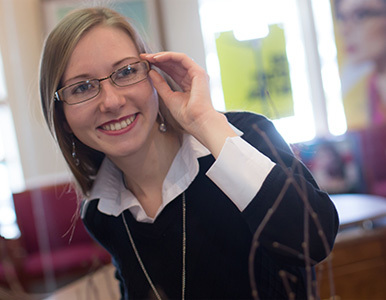 Our staff can help you understand what kinds of lenses to select for your frames. We also take very specific measurements of your face to ensure that when you do get your new glasses that they fit properly on your face and also are the correct distance from the center of your eye to the glasses so that your vision is the best it can be. Fitting properly and setting correctly on your face is really important in order to have optimal vision. Dr. Miglani and our dedicated Optical Staff work with you to troubleshoot all the kinds of issues you might encounter while using your glasses.